Crystalline silica is found in several construction materials, such as block, mortar and concrete, usually in the form of quartz. 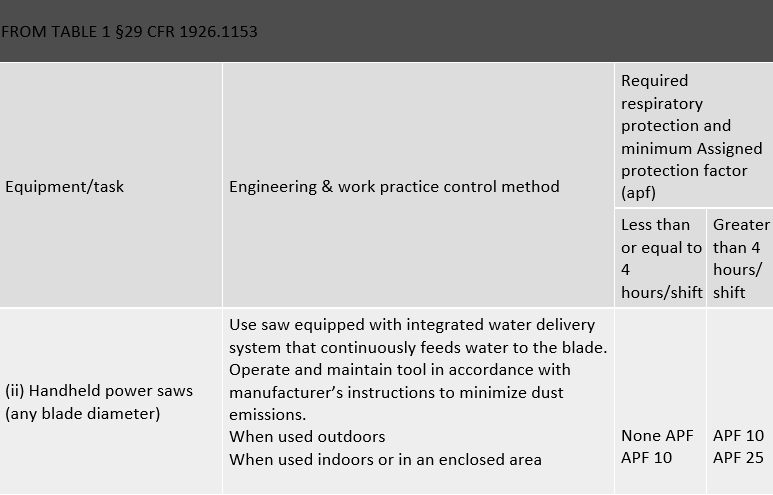 Tasks that cut, break, grind, abrade or drill those materials can result in overexposure to dust containing respi- rable crystalline silica (RCS). RCS refers to that portion of airborne crystalline silica dust that is capable of entering the gas-exchange regions of the lungs if inhaled; this includes particles less than approximately 10 micrometers in diameter. 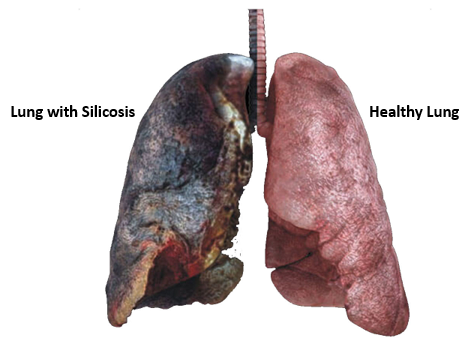 Workplace exposure to RCS can cause silicosis, a progressive lung disease marked by scarring and thickening of the lung tissue, as well as autoimmune diseases, chronic kidney disease and other lung diseases. Controlling RCS exposures to levels below occupational exposure limits is essential to protecting the health of construction workers.